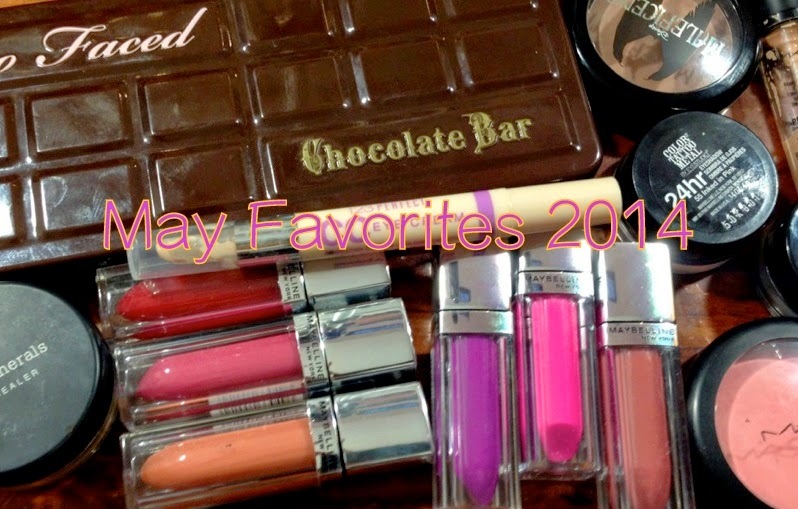 FAVORITES: MAY 2014 | Too Faced, Maybelline, MAC & More! Today's video this the monthly staple of me sharing my Beauty \ Makeup favorites with you all. A great mix of Drugstore loves and Highend ones this month, as well as some NEW Holy grail products found that I'm loving to death! !